I’ve owned a few workout videos/DVDs in the past and found that I got bored of them pretty quickly. 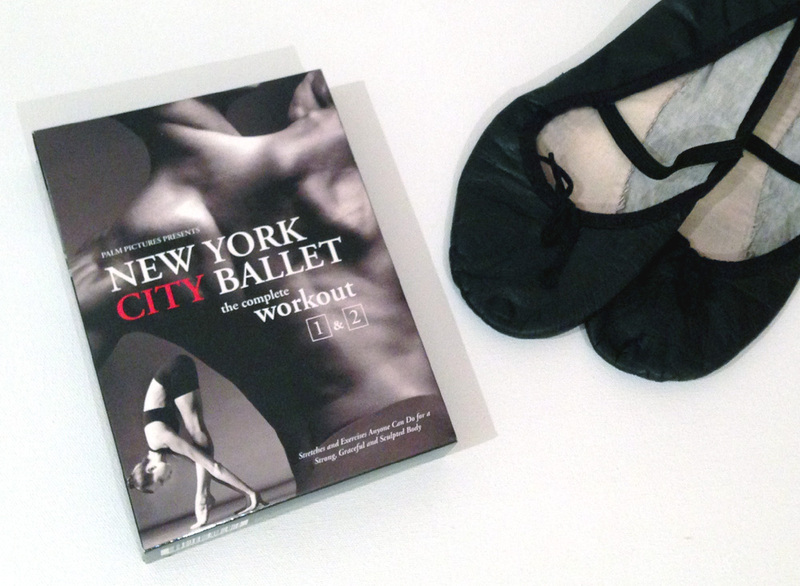 After going through them a couple of times I lose interest and they end up gathering dust on my shelves and that’s actually what happened with this New York City Ballet Workout too, but I’ve recently pulled it out again and reminded myself why I bought it in the first place. Unlike other workouts I’ve bought, I actually had a real interest in learning something from this one. A couple of years ago I attended a local beginners’ ballet class and loved everything I learnt, plus my increased strength, stamina and flexibility, but then the class stopped running and I was a little devastated so that’s where this DVD came in. It’s a set of two DVD workouts, both based on actual ballet classes in terms of structure. There are warm-ups, stretches, barre exercises, core strength exercises and a cool down section too, and I feel that doing this DVD regularly would be as beneficial as doing an actual ballet class. The only thing that is lacking is an instructor who can actually see what you’re doing to correct your mistakes (sometimes quite important with ballet technique!). 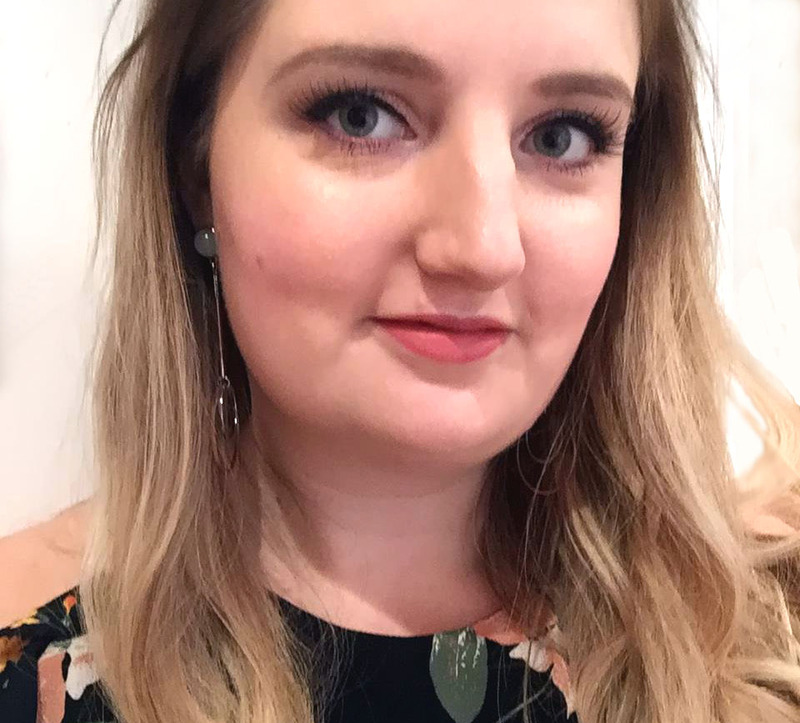 In terms of the workout value, ballet is good for toning muscles, developing core strength and also aiding flexibility and I could really do with developing all of these things again! It’s not a fast-paced cardio workout by any means, but a great DVD for doing in your front room, and I’m looking forward to getting my teeth into it again! This post contains affiliate links, but the opinions are honest and my own. I’ve been dancing my entire life and I love workout DVDs. I’ve been back and forth about whether I would like this dvd workout because I wasn’t sure if I would love it or feel like I could put something better together myself. Then I remember that I never motivate myself to do some ballet on my own anyway! This sounds like a great workout, as ballet dancers are usually in great shape. I haven’t done ballet since I was about 5 though haha.